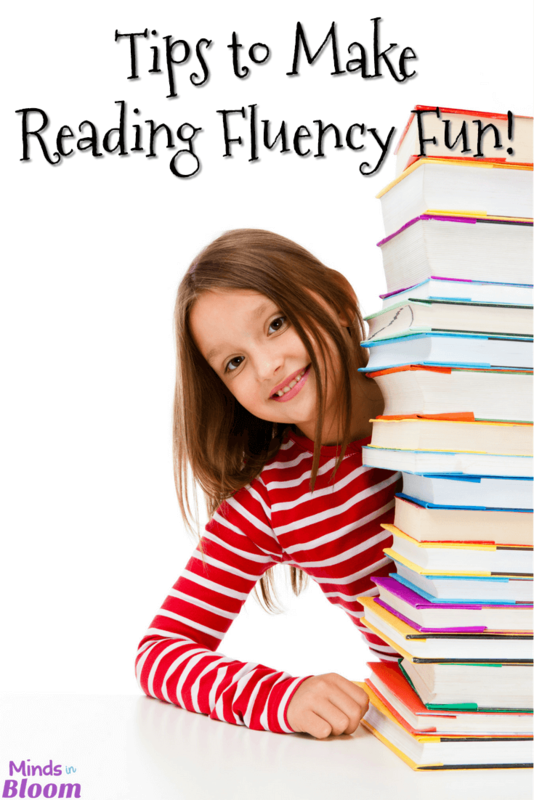 Tips to Make Reading Fluency Fun! 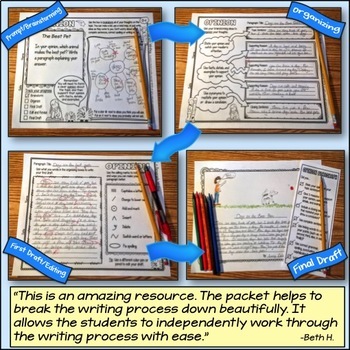 Your students are reading paragraphs out loud. The first student reads in a monotone voice, while there are no actual mistakes, she has less expression than Siri on your Iphone. Student number two sounds great, except that she has guessed (wrongly) at two of the words in the paragraph and skipped over two more completely. The third student to read has great expression, but she reads at the speed of light, as if reading out loud is some kind of a race she must win. Student four ignores punctuation, student five reads so quietly that you can’t hear her, student six pauses at the end of each line as if it is marked with a period, and on and on. Clearly, these students need to work on their reading fluency. Lucky for them, and for you, there are many ways to do this and many of them are fun! Here are some suggestions to get you started. 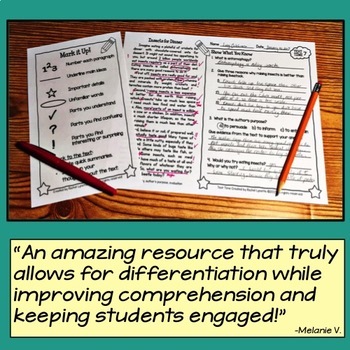 Make sure your students know exactly what you mean by fluency. 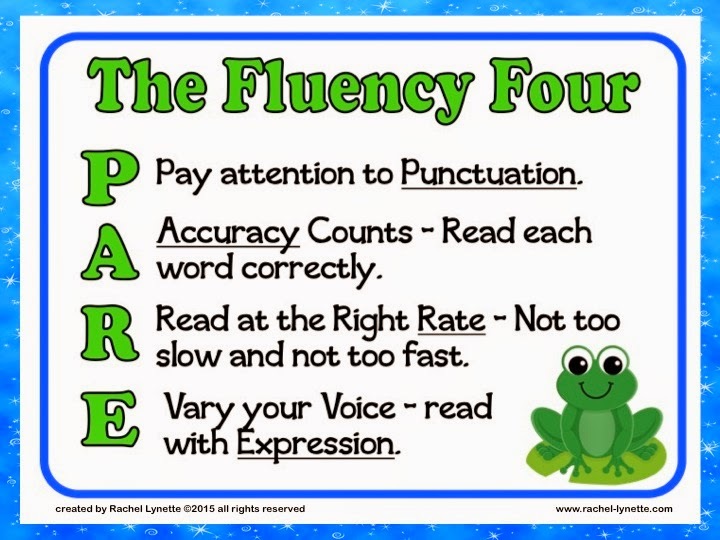 Consider giving them a rubric, or use this free Fluency Four poster. Read a few short passages with and without fluency to show them exactly what you mean. 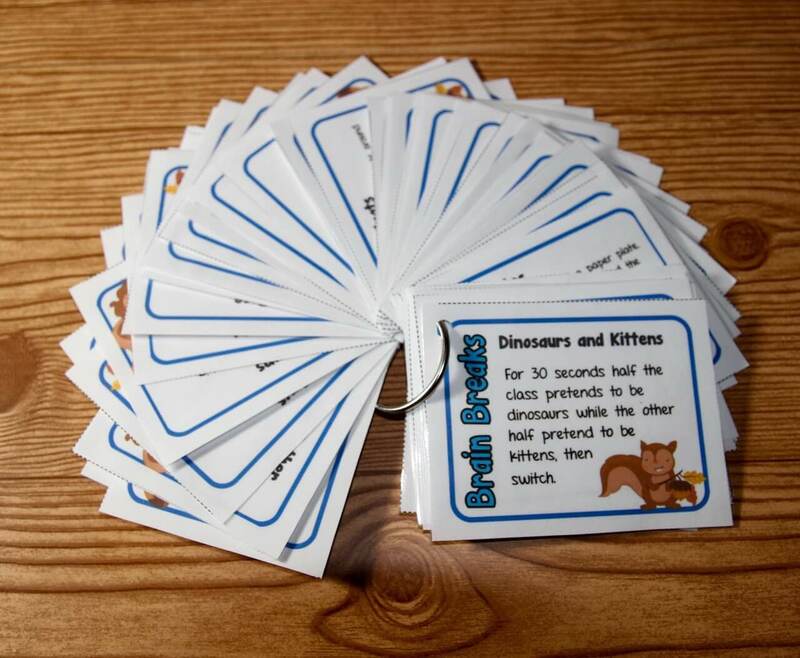 Students will have an easier time adding expression to their reading if they understand the text. 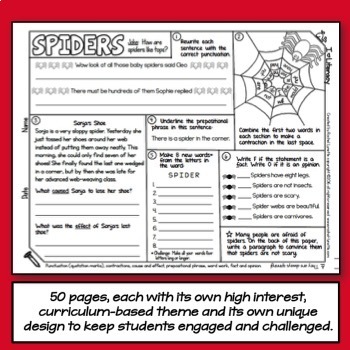 Allow students to read the passage first and ask some comprehension and inference questions to check for understanding. This is also a good time for students to learn to read and pronounce challenging words that may appear in the text. 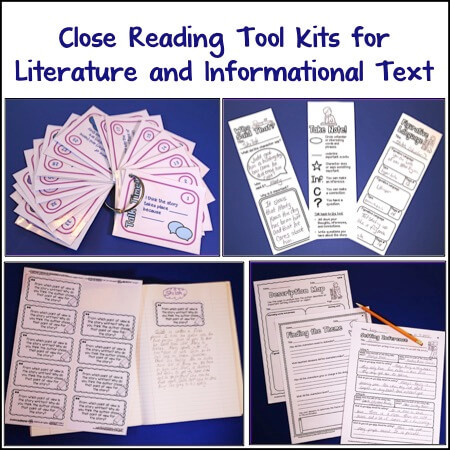 You may also want to allow students to annotate the text – perhaps circling punctuation and underlining words that they want to emphasize while reading. 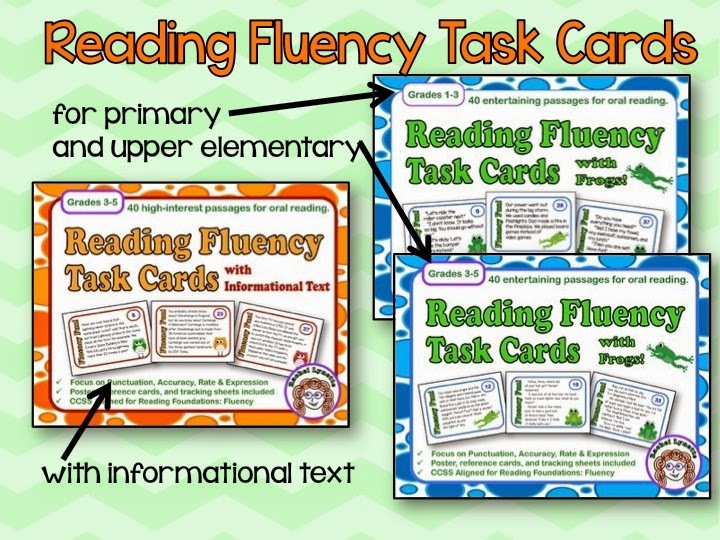 Partners work well for fluency practice because one student can be the reader, while the other is the listener. Consider giving the listener a job, such as listening for expression or accuracy. You might also have the listener give the reader an informal evaluation. Consider having pairs practice the same short passage until each of them can read it perfectly. 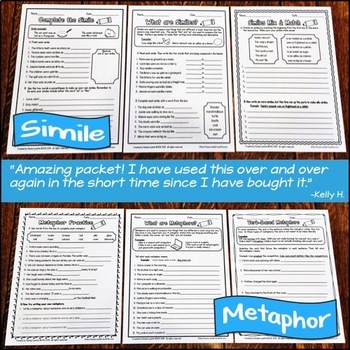 Dialogue passages are another great way to practice fluency in pairs. 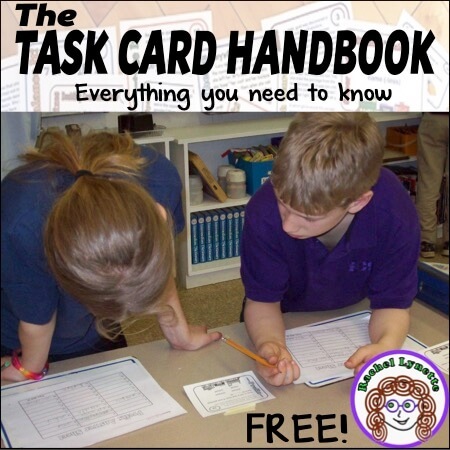 You could use readers theater pieces, task cards, or have students write their own. 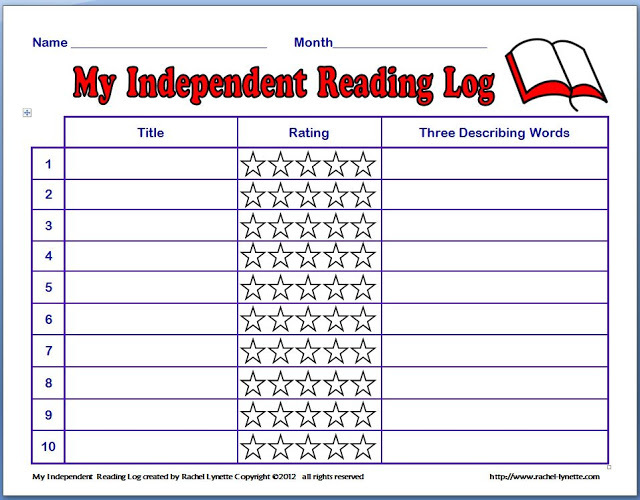 Have students record themselves while reading so that they can hear where there is room for improvement. Keep your room quiet, and keep your students from feeling embarrassed by using headphones for the playback. 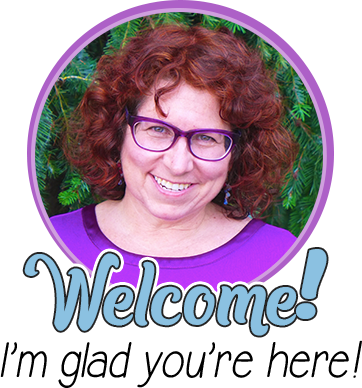 While some students may benefit by reading to each other or to an adult helper, struggling readers may find this to be scary and intimidating. For these students a nonjudgmental listener is more helpful. Studies have shown that reading to a dog can be tremendously beneficial. ESL students may find this especially helpful. Consider assigning reading to pets as homework. If you don’t have a real dog, a stuffed animal could be an adequate substitute. Why not have your students read to Clifford the Big Red Dog or any other stuffed animal you might have in your classroom? Record students at the start of the year so that you can show them how far they have come. When all of your students are reading fluently, consider celebrating by holding a poetry reading for parents. Allow students to select their favorite poems for the event. These high-interest, short paragraph task cards were written with fluency in mind. Sentence length and punctuation are varied, and there are plenty of opportunities to read with expression. 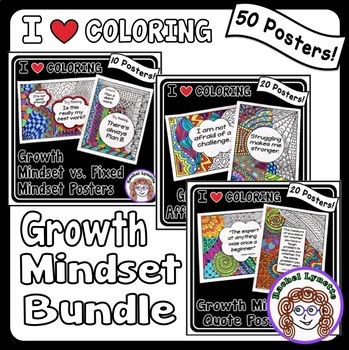 Each set includes 40 cards. The Fluency with Frogs cards are half dialogue, making them perfect for working in partners. There is also a primary version. 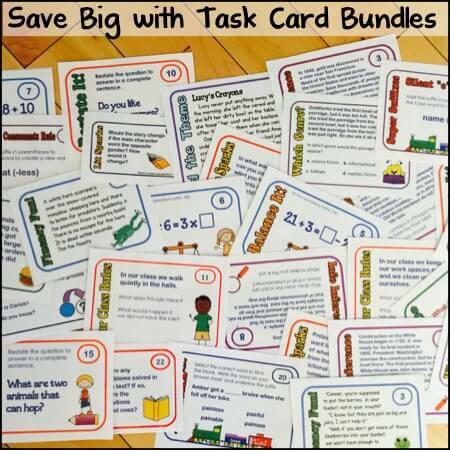 You can also get fluency task cards for for informational text. 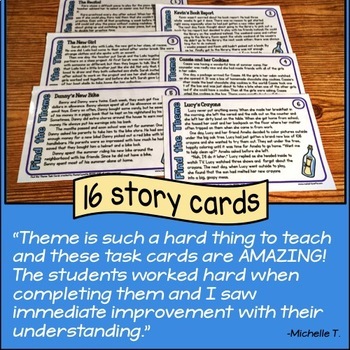 How do you practice fluency with your students? Please tell us with a comment. Poetry is one way I like to practice fluency. Another is using short informational passages from Time for kids.